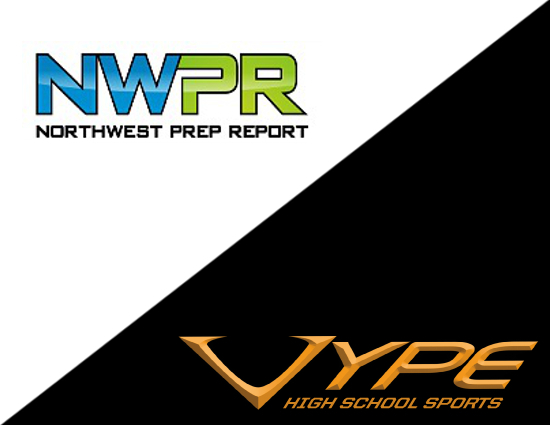 NWPR Signing Day Roll Call – Where Are You Going? Together working with this amazing class of 2017 we have enjoyed hundreds of posts and stories. 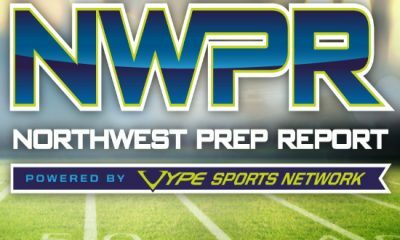 NWPR has brought almost every one of these great NW High School football players story to our readers and the world! 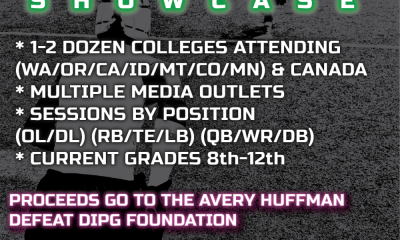 Many of them are landing offers from schools who read our posts and get our lists and that is our strength. 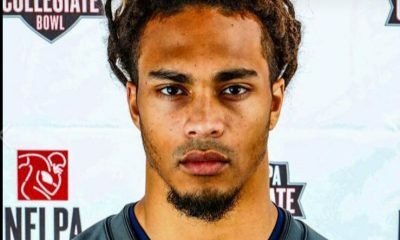 We write about athletes we believe in our expert opinions can make that leap to college and we cover them early in their career or late. No one is left behind if we can help it. So to honor this Class of 2017 we are going to list all athletes we see sign over the next few months. Tweet or FB or email us your commitment even if it is a Walk On and we will post your name and where you are going. Email Dirk at dirkknudsen@gmail.com. If you are not signing no worries. Join us at the NW Stars Camp in Kent, Washington Feb 27th where 20 plus schools will come together to see the Regions best unsigned Seniors and top underclassmen.